What if your budget does not supports paying a lot, or anything, for advertising? Then we have good news for you! You can still advertise your business even if you have no room for advertising in your expense budget. Just list your business for free on our website. When you list your business on our website you increase your company’s exposure and you will reach a larger audience. Is your business listed on our website? Then you have a good chance we will promote it for you for free on our website, social media channels, and platforms. 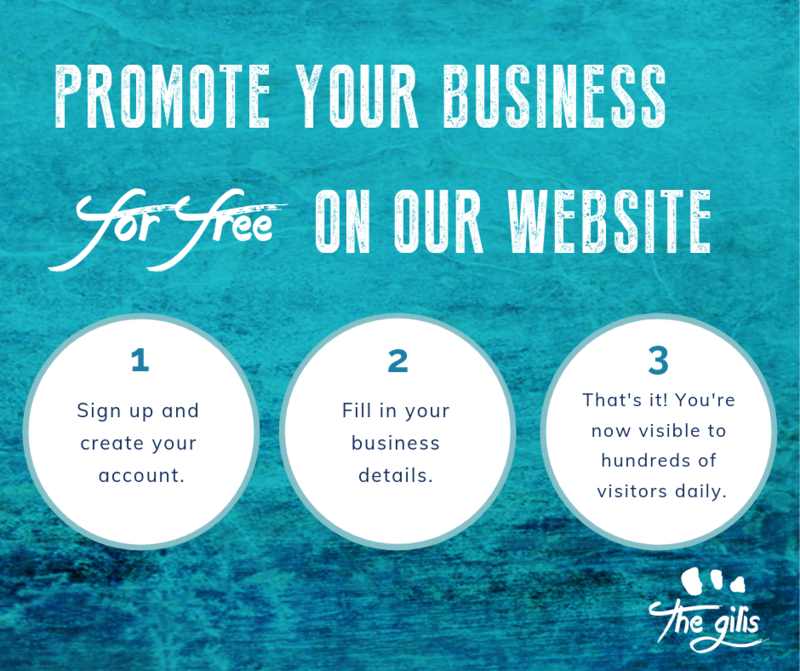 Click here to list your business for free. Do you have a question about listing your business or do you need help? Don’t hesitate to send us a message!